Market Green Dental Care was founded on the principle that high quality dental health can only be achieved when you combine high quality practices with a patient that is committed to improving and maintaining their dental needs. 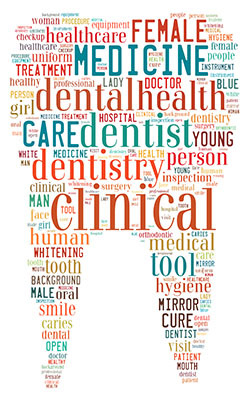 For this to happen, the dentist and patient must have a clear understanding of what the patient’s needs are, and, after agreeing on a treatment plan (which is unique to every patient); proceeding using the highest quality materials and equipment using a modern evidence-based approach to their care. 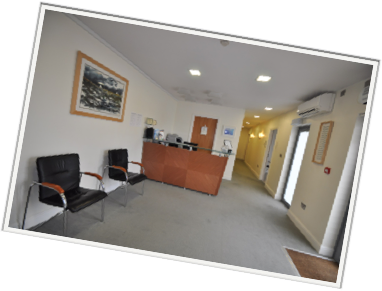 Every measure will be taken to ensure that you are comfortable, safe and fully informed before proceeding with any treatment! Going to the dentist can be nerve -wracking so we offer a few things to help ease those nerves. Always listen in a caring, thoughtful manner. Never proceed with treatment if you indicate that you are in any undue stress/pain. Ensure you are treated in a hygienic environment using all modern protocols. Use only top quality materials, techniques and partner laboratories. In case of emergencies, do all in our power to see the patient on the same day and no later than the end of the following day. Try and make the process as comfortable and easy as possible.